"Save Yourself", a brand new song from BREAKING BENJAMIN, can be streamed below. The track is taken from the band's upcoming sixth studio album, "Ember", which will be released on April 13 via Hollywood Records. 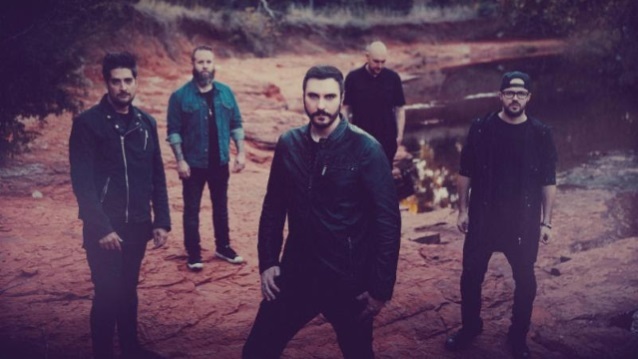 Speaking about the disc, BREAKING BENJAMIN founder/frontman Ben Burnley noted: "People have always really liked the heavier side of the band. I think that's what they sort of gravitate towards. But we also make sure to explore our melodic and softer side too." On "Ember", he explained, "we just tried to make it more extreme — the softer side on this album is really soft, and the heavy side is really heavy. We decided to give everybody what they want to the furthest degree." 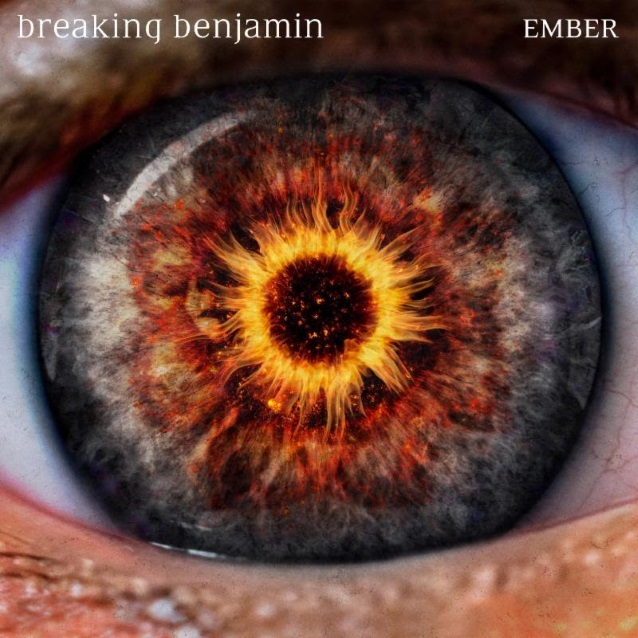 Produced by BREAKING BENJAMIN, "Ember" is the follow-up to the band's 2015 release "Dark Before Dawn", which debuted at No. 1 on Billboard 200 chart and spun off three No. 1 rock radio tracks, "Failure" (2015's most played Active Rock track), "Angels Fall" and "Never Again". The first single from "Ember", "Red Cold River", was released on January 5 and the accompanying video has more than seven million views. BREAKING BENJAMIN will hit the road this summer for co-headlining dates with FIVE FINGER DEATH PUNCH. A few of the shows will be part of Live Nation's "Ticket To Rock" program.